We didn’t see this one coming, but Micromax has announced something exciting at the CES which is happening in Las Vegas. 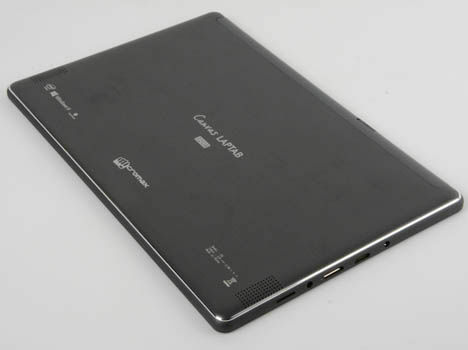 The company has announced a new convertible tablet called the Canvas Lap Tab which can dual-boot on Android 4.2.2 and Windows 8.1. The tablet runs on a 1.46GHz Intel Celeron processor and has a 10.1-inch IPS display with a 1280 x 800 pixel resolution. There is 2GB of RAM, a 2MP front camera, 32 GB internal storage which is expandable up to 64 GB, Bluetooth v4.0, Wi-Fi, and a 7400 mAh battery. 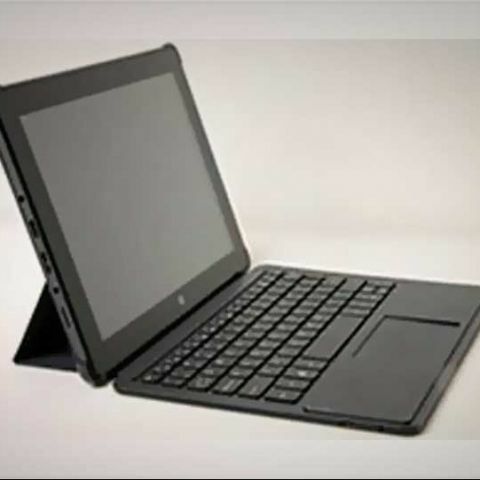 The tablet can also be converted into a laptop thanks to a transleeve cover and an attachable keyboard which has its own 230 mAh battery. The Canvas Lap Tab, along with the accessories, will be hitting stores in the month of February. The price of the device hasn’t been confirmed yet, but will update you as soon as we have more information.